It’s in the name: MeChair – me, myself and I. 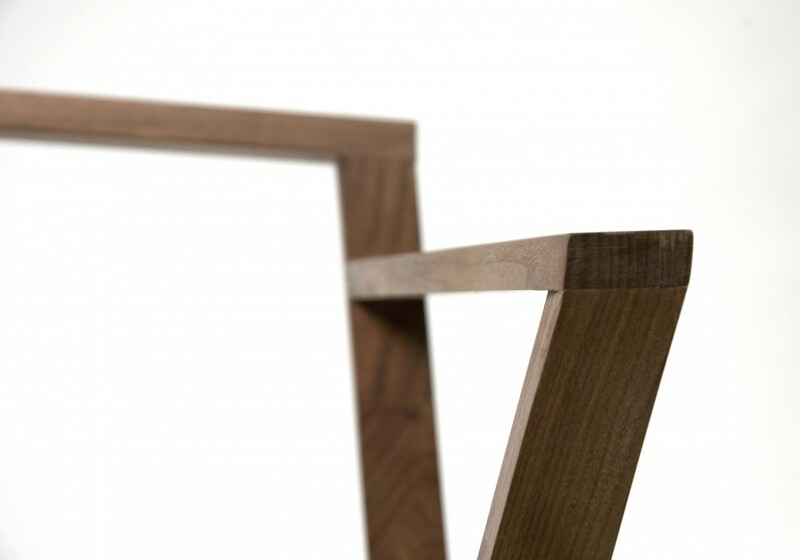 You could also call this chair the epitome of an individualistic, capitalist society. 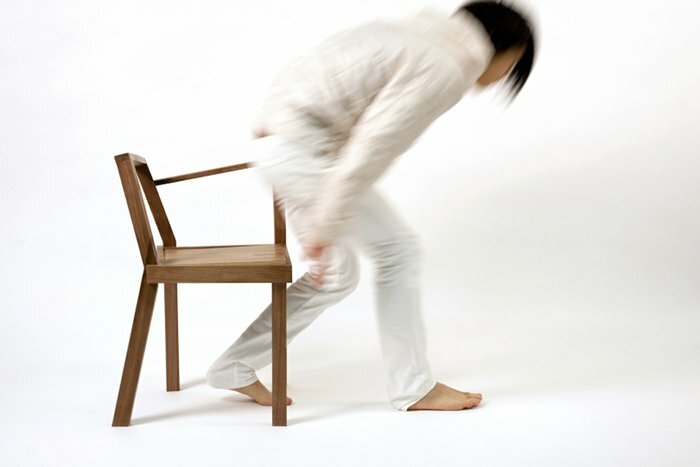 MeChair is a chair that is tailored after one person only: Berlin-based designer Lee Sanghyeok. It fits precisely his body shape, his height and also his seating habits. 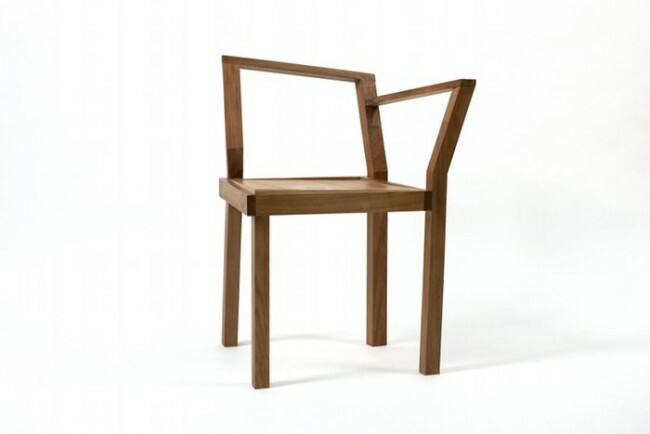 On the other hand, one could call this chair subversive because it points to and undercuts capitalist societies’s norms in which design is normalized for mass production. This chair goes against standardized anthropometric models. Everyone who sits down on it understands that the plurality and heterogeneity of chair users cannot be squeezed into a one fits all model.